Brazing is performed manually by specialized technicians. 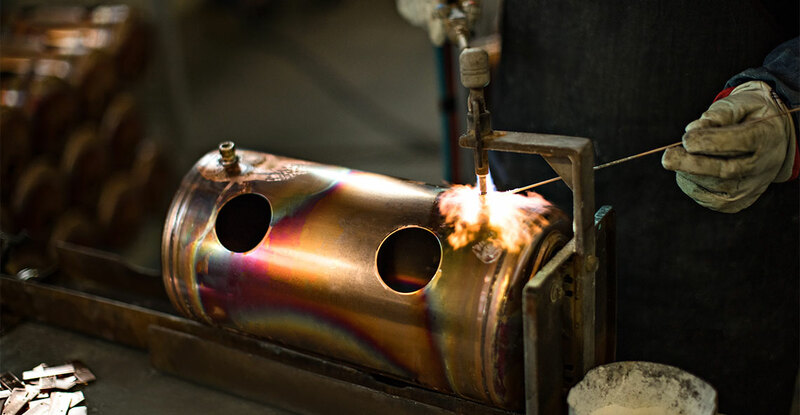 The process consists of connecting metallic parts with the help of a binder that has a lower fusion point than the base material. The binding metal then penetrates the pieces to be assembled through capillary action.